Bought by Contemporary Arts Society of Wales. On permanent loan to Tenby Museum. 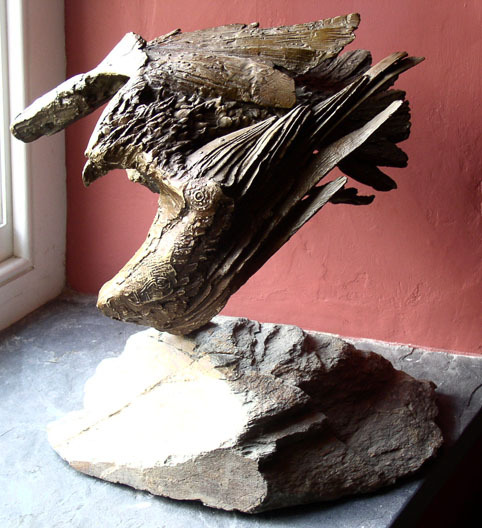 A tribute to Prince Llewelyn, Eagle of Eagles.